Going to Disney can get expensive. 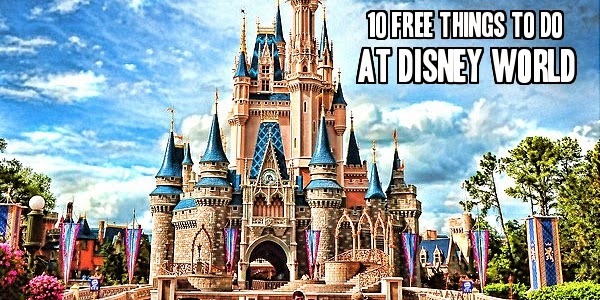 I am here today to show you 10 things to do that are totally free! 1. Get Water. Most restaurants at Disney will give you a cup of ice water for free. 2. 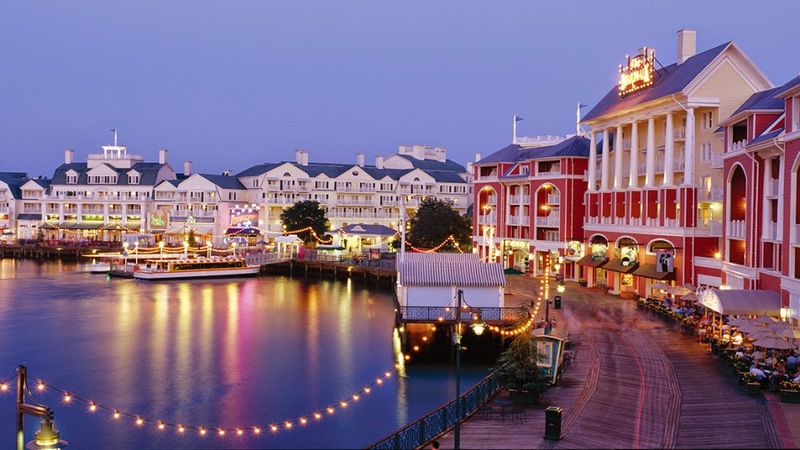 Visit Disney's Boardwalk. There are carnival style games, yummy snacks and beautiful views. 3. Visit Downtown Disney. There are interactive fountains, Lego Imagination Center, and lots of shopping/food. Ghiradelli's also tends to hand out free chocolate samples...yum! Ride the free boat to Port Orleans Resort and back. 4. Do a tour of the different resorts. No you cannot swim in their pools, but you can walk around and look at them. Also check out the beautiful lobbies, take pictures and just enjoy your time. Many of the resorts have free nightly movies under the stars and marshmallow roasts. 5. Get a celebration button from either your hotel's front desk or at the parks. 6. 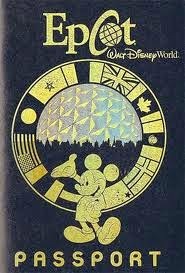 Get a "passport" in Epcot and eat/drink your way around the World Showcase. You can ask for a stamp in each country. 7. Get "pixie dusted" for free at Castle Couture and Tinkerbelle's Treasures in Fantasyland. 8. Get a free drink in Epcot. 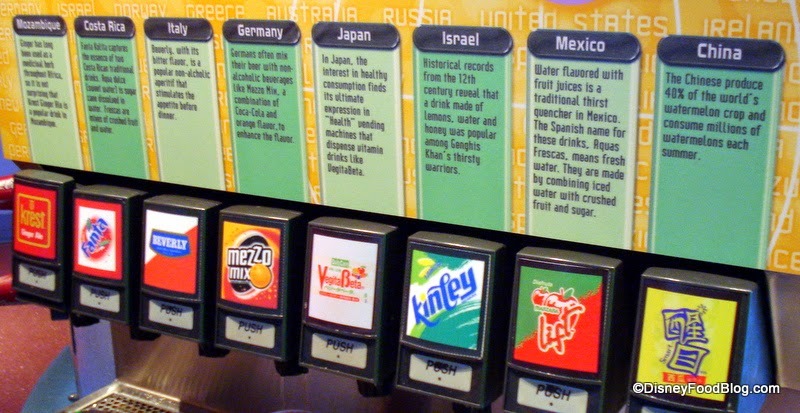 Club Cool in Future World allows you to taste soft drinks from around the world. 9. Got a blister or a headache? No problem. Head to the first aide station at each of the parks. They are fully stocked and glad to share for free. 10. Taste a dish that you absolutely love? Ask for the the recipe. The restaurants often have them pre-printed on cards that they will give you.